History of the Lift - The Lift opened on August Bank Holiday 1912, It was built by Waygood and Co. 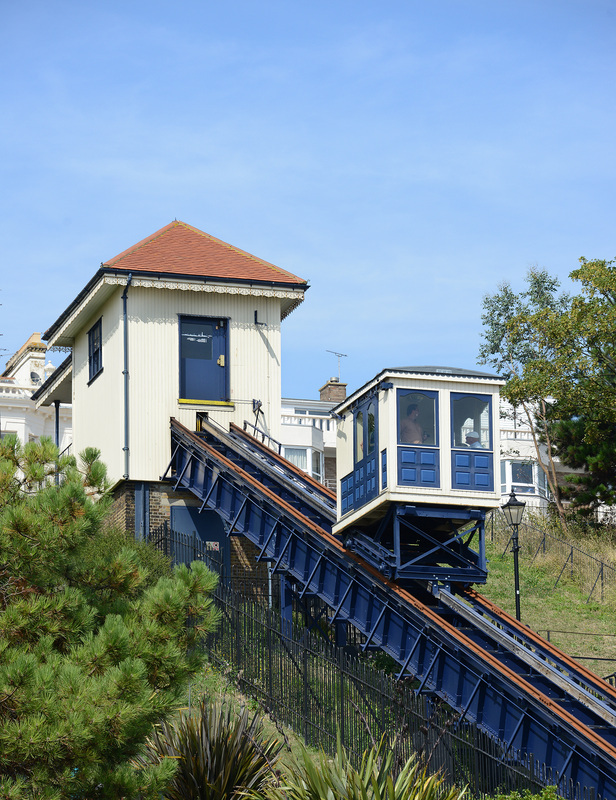 In 1930 improvements were made to the lift including adding a new carriage. 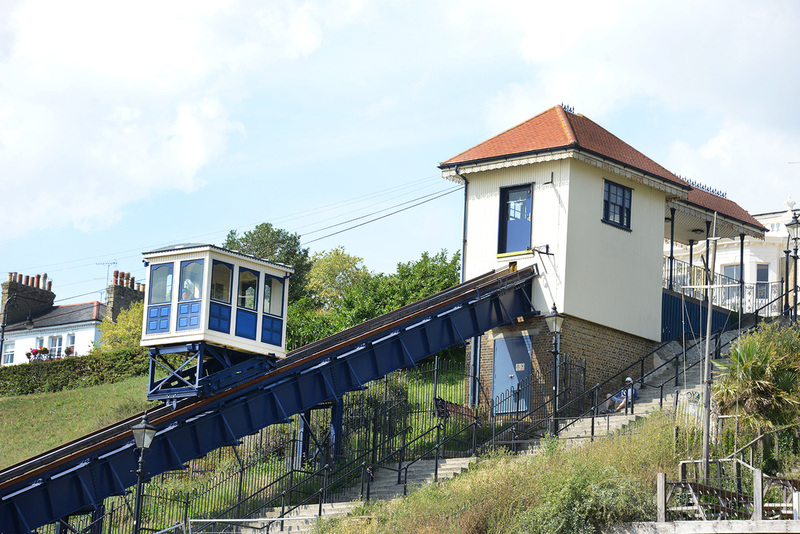 In 1959 more improvements were made to the lift including new upper and lower stations, refurbished electrical and winding gear and another new carriage. 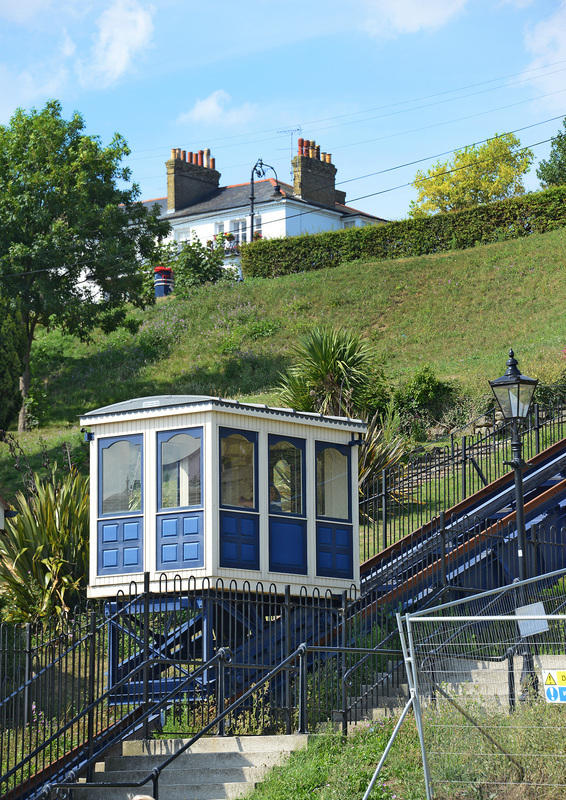 In 1990 a third carriage was added with new ramps that improved access for pushchairs and the disabled. 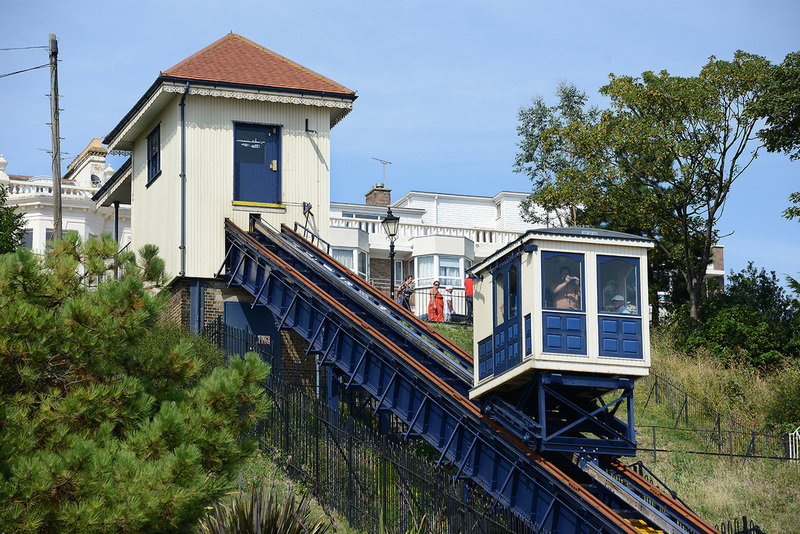 In 2003 a malfunction brought operations to a halt and the lift was out of action for 7 years. 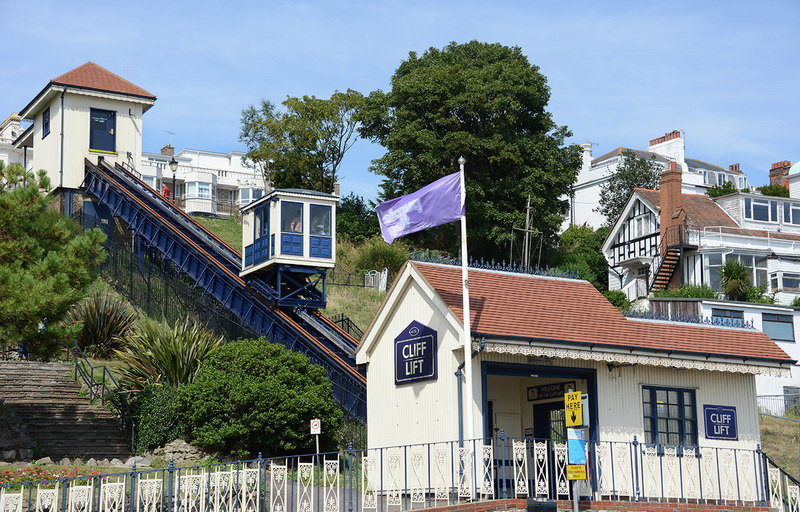 Funding was received from the Heritage Lottery Fund to restore the Cliff Gardens including the Lift stations. 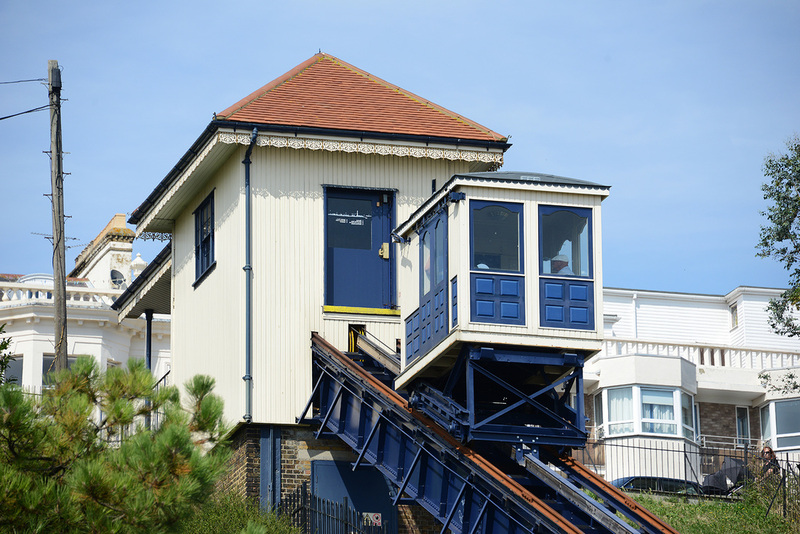 On Tuesday 25 May 2010 the Cliff Lift was officially re-opened by the Mayor of Southend.